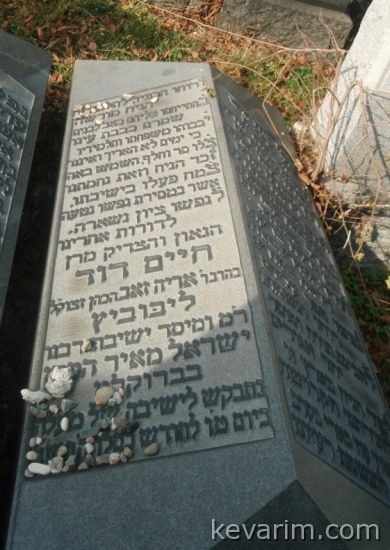 Reb Dovid Warshawer as he was known in Europe studied in Radin with his great-uncle, the Chofetz Chaim, Slobodka, and eventually the Slabodka Kolel. 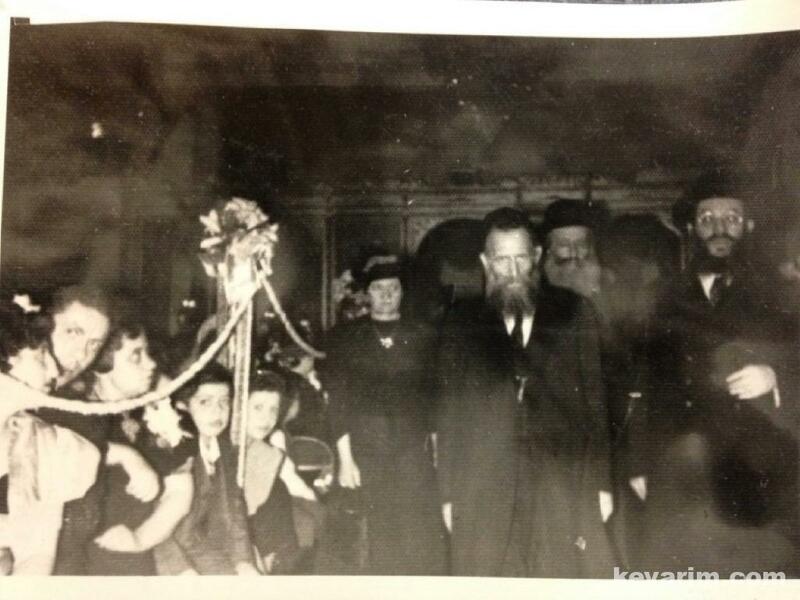 In 1926, Rav Leibowitz came to the United States and joined Mesivta Torah Vodath, before opening his own yeshiva in 1933. 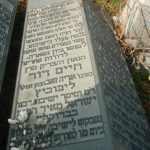 Where is his son, Rav Henoch Leibowitz buried? 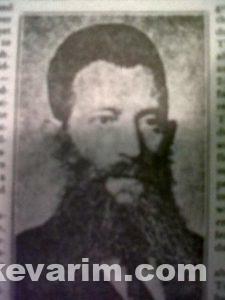 Not far from his father. Along the road of the same section. His father Reb Aryeh Zev was a nephew of the Heiliger Chofetz Chaim. Anyone know what was his name?